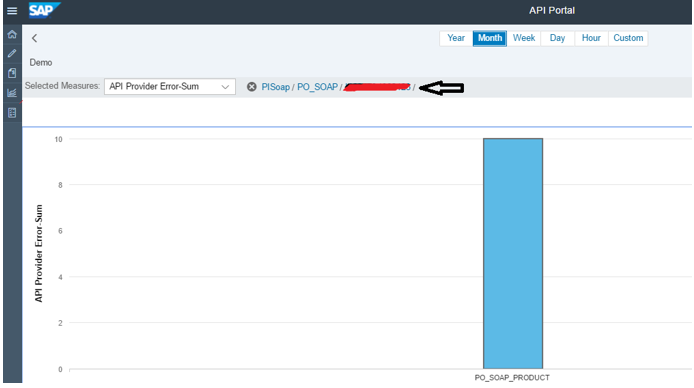 In this blog, I will explain SAP Cloud Platform, API Management Analytics and Drill down functionalities. Which is the error prone API and what is the error. 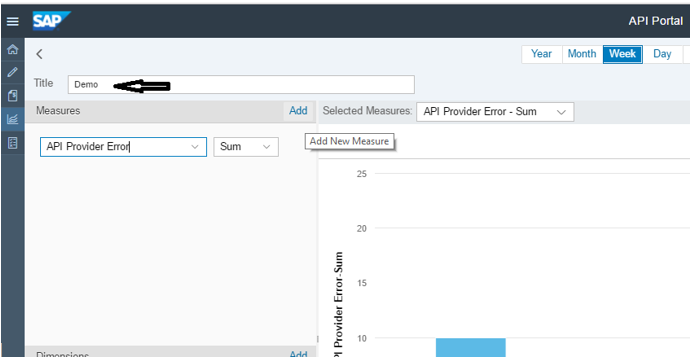 To explain, drill down and custom view I will take a scenario where one of the API is in error and I want to know which API, what time, which application which developer and the type of the error. 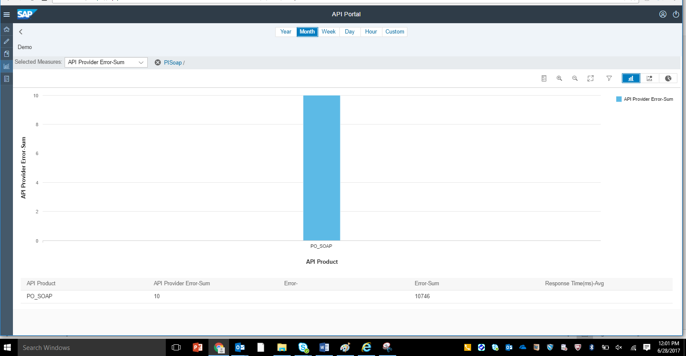 API proxy with error should exit and an application should be created for the same. 4.Now we can Save the Custom View, we can also have different “Measures” and Dimensions to it. 6.Will now add Measures and dimensions so that we can drill down to exact error and Save it. 9.Double click on it and it will point to the product which it belongs to. 11.Double click on the application and it will drill down to Application. 12.Click on Breadcrumbs to navigate back. 13.Similarly the measures selected will be shown in the table format.